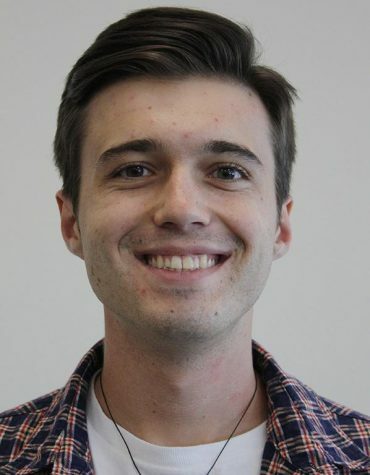 Tyler Manning is a reporter and film critic for The Wichitan. Tyler is in his fourth year, majoring in mass communication with a minor in broadcasting. His time at The Wichitan began as a film critic in the spring semester of 2017. His appreciation for film led him to the publication as he wanted an outlet for his opinion on film. His goal is to move to Los Angeles after his time here at MSU and pursue a career in filmmaking. Tyler aims to utilize his time as the editor toward bettering his leadership skills. If you ever see him on campus, ask him what he thinks of Star Wars.